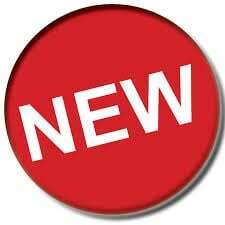 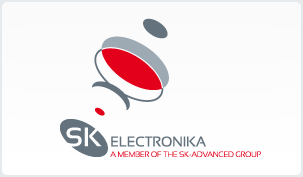 motion and electronics components and system solutions. 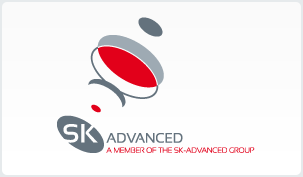 SK - Advanced the home of all your electro optics, optomechanics, laser optic , optics, optic instruments, Electronics, camera & detectors product catalog. You can find our best products for translation stage, ספקטרומטר, emccd, laser diode driver, laser driver, micro optics, spectrometer, laser diode, optical filters, notch filter, MS connectors and more products that will evolve your application.